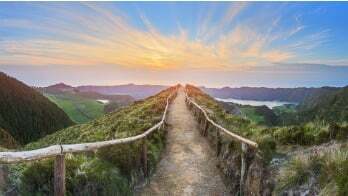 Besides the Roth IRA, individuals who have a retirement plan account such as a Traditional, SEP and or SIMPLE IRA as well as an Individual 401(k) must start taking Required Minimum Distributions also known as RMDs once an individual turn age 70 ½. Although RMDs are typically due by December 31st, the first year’s RMD may be delayed until April 1st of the year following the year the individual turns age 70 ½. If an individual turned age 70 ½ in 2016 their deadline for their first year’s RMD is April 1st of 2017. Employers who are sole proprietors and partnerships have up until their tax return deadline not only to establish a SEP plan but also to fund a SEP plan they establish. If a sole proprietor or partnership does not file for an extension, they must establish and fund the SEP plan for 2016 by April 18th 2017. 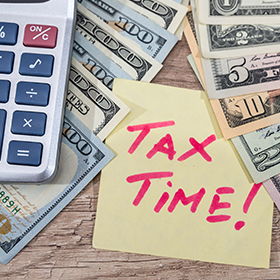 Individual contributions to individual accounts such as IRAs, HSAs and ESAs must be made by an individual’s tax return due date not to include any extensions. The individual’s tax return due date for 2016 is April 18th of 2017. If an individual contributed more than they are allowed to an IRA or HSA, they are allowed to remove the excess contribution by their tax return due date plus extensions to avoid incurring an excess contribution penalty. If the individual filed their tax return timely they will automatically have an extension to correct their excess contribution for an additional 6 months.